Was it a $10 Million waterfront mansion you listed for your old college roommate (who happens to be the CEO of a multinational oil conglomerate)? Maybe it was a $13,000/month floor-through pied-a-terre rental you found for an acquaintance (that ambassador you casually met last time you were in Davos)? Perhaps your cousin (who happens to be starring in her own primetime series) asked you to find her a place near the studio to cut down on her time in the limo every day? Any of the above sound about right? Didn’t think so. 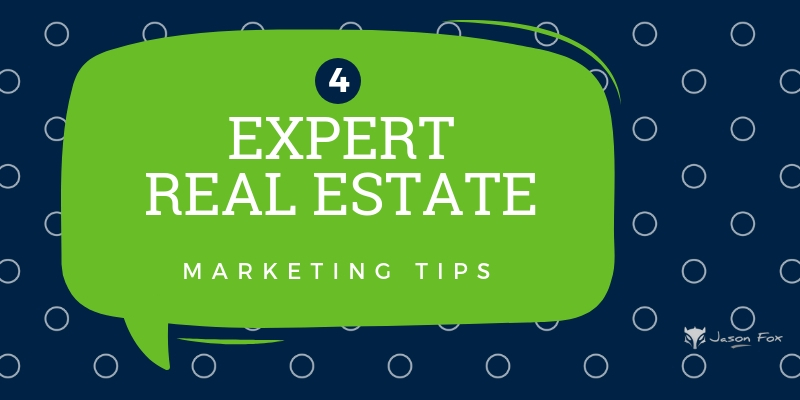 If you’re like most agents, you probably started your career in real estate renting an inexpensive apartment to a stranger, or (if you were lucky), trying to help a friend looking to buy or sell their starter home (and learning how much you didn’t know as you went along). In real estate, perhaps more than any other industry, the chasm between the bar for entry and the height you can reach in terms of income and lifestyle is so mindbogglingly wide that it’s often hard to grasp how to get from where you are now to where you want to be. The good news is that you ultimately control when you work, how you work, and with whom you work. The sooner you take control of these variables, the sooner you’ll be able to truly enjoy the advantages that a career in real estate offers. Remember that today’s junior associate with the $1600 studio rental is tomorrow’s vice president, looking for her first condo, and a few years later she’s the CFO, looking for a brownstone because she and her partner are expecting their second child. And if she isn’t, she may know someone who is. Every client you work with is a potential goldmine of future business, so treat them that way! People have their accountant, their lawyer, their doctor…why not their real estate professional? If you ask for loyalty early on, and then deliver, they could be with you forever. Researchers have found that not only does what we wear convey essential information to those around us about our station in the world an our competence, but it actually helps reinforce our own self-image, which then translates to enhanced performance in the given task. You don’t have to go all “Million Dollar Listing” and break the bank on Prada suits, but if you want to start playing in the big leagues, you must convey a sense of professionalism above and beyond the average. Several real estate professionals I’ve spoken to swear by Trunk Club to quickly and easily spruce up their wardrobes. With a personal stylist dedicated to finding just the right items for you, it can be an enormous timesaver and a godsend for those of us who don’t love shopping for clothes all day. If you’re waiting for that multinational corporate CEO to just walk into your office and ask the receptionist if there’s anyone who might be interested in listing her beachfront house, don’t hold your breath. In a business as relationship driven as real estate, you need to be traveling in the same circles as the people you’re looking to engage with as clients. So put on that snazzy new suit you just picked up and get yourself to a networking event. One of the most popular places to start is BNI International. They host networking events with professionals of all stripes and have chapters throughout the world. Other great places to look into are advisory boards for local businesses or non-profits, or civic groups like the Lions Club, Rotary Club, Chamber of Commerce, etc. The point is that you need to get yourself out there. At the boutique brokerage I work at in New York City, many of the best-selling agents started out as actors, singers and designers. One of the reasons that so many successful real estate salespeople come from arts backgrounds is that they are trained to look outside of themselves and consider the viewpoints of other people, so that they can interpret a subject from another angle. You don’t have to have an MFA in theater to cultivate this skill. Ask yourself what YOU would want if you were the client, and act from that baseline. In the high-end service market, people respond to value, not price. If something is worth it, they will pay for it. If you’re making sure to stay ahead of the next steps, making their lives easier, and giving them information before they have to hunt it down themselves, you’re bringing value, and you are worth the price you command. Raphael Fetta is an associate broker and agent mentor with over 6 years of experience in the Manhattan and Brooklyn markets. While he’s grateful to have gone from renting his first apartment (a $1300 one bedroom) to advising clients on mulitimillion dollar residential investment properties, he has dedicated himself to helping his trainees get twice as far as he did in half the time! There are good points to get engage with the business clients traffic. Thanks for the information.